A township is not gauged by its length and width, but by the broadness of its vision and the height of its dreams. Creating a successful township brand is much like creating a product or personal brand. You've got to go through a discovery stage to determine what your township can offer. If you find you don't have some of the elements needed to attract your desired audience, devise a plan to develop them. From there, show audience members what your township brand feels like and what they can experience. - Romeo Malepe Founder and Creative Director of Sharpeville Food Festival. Products and people are brands. Why can't the same be true for a historical township like Sharpeville? Romeo Malepe, founder of Sharpeville Food Festival® realised the value of creating a brand image for Sharpeville to attract businesses, residents, and tourists. Malepe has even moved on to overhauling its logo to help stimulate growth and investment. While you may know Sharpeville as The Cradle for Human Rights, it envisions being known for more than the 21 March 1960 massacre which occurred when the PAC (Pan Africanist Congress) organised a protest in which black South Africans attempted to hand in to police their “Dompass” which restricted them from entering into certain areas. We have been working toward implementing the Sharpeville re-branding strategy. The goal is to create a brand image around innovation, unpretentiousness, and openness. 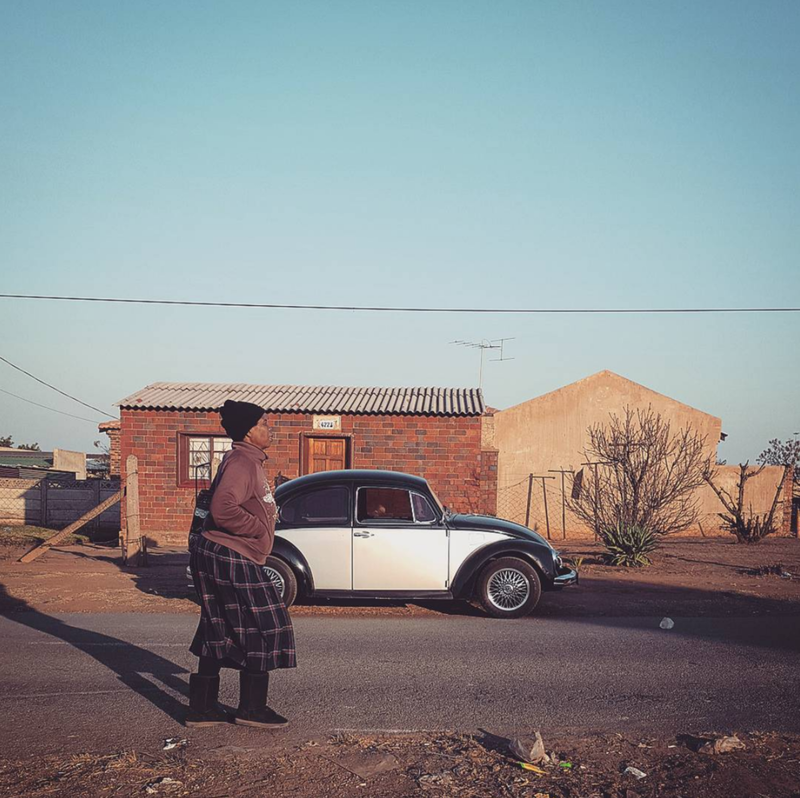 Community efforts, many of which have been catalysed by the township, have created an environment in recent years that connects talent with the appropriate resources while providing entrepreneurial hubs. Sharpeville is becoming recognised as an emerging township for business startups on a national scale. With a low cost of living, friendly people, and access to leaders, as well as world-class technology and facilities. Sharpeville is a great buy for innovative thinkers and startups and an ideal location for growth. On 28 October 2017, Sharpeville Food Festival®, a one day food, music, and arts festival in the township's George Thabe Stadium campaign directed at raising awareness about how the township benefits entrepreneurs. 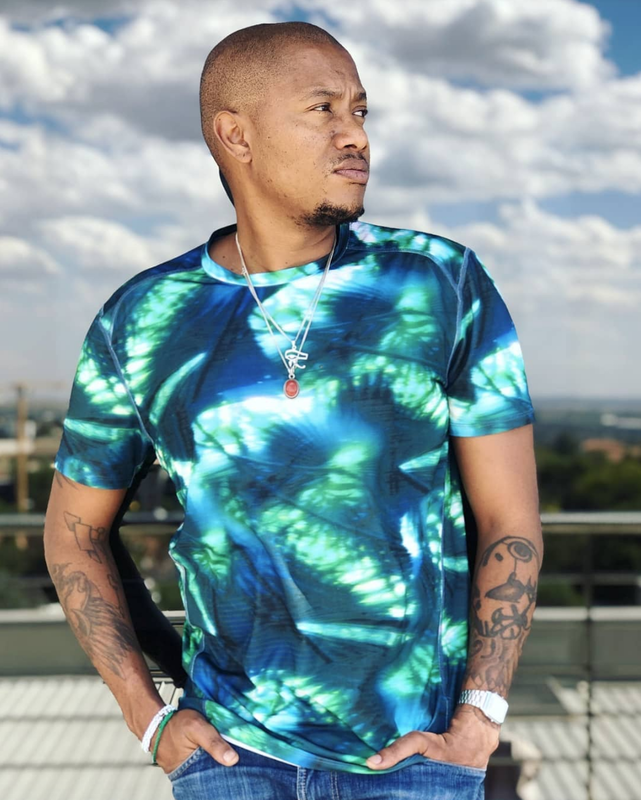 The campaign began with a content hub on sharpeville.co.za which included a weekly newsletter to drive online traffic, daily social media posts and paid promoted content appeared on Facebook and Instagram. For example, a series of Sharpeville Food Festival® videos and photos featuring different entrepreneurs and organisations have earned thousands of views. The campaign also used tactics such as search engine marketing, digital advertising, and content marketing. To reach entrepreneurs around the country, the Sharpeville Corporation team have come up with relevant initiatives. These include Sharpeville Art Gallery, Sharpeville Brand Clothing, Shavas Water and Sharpeville Barbecue. 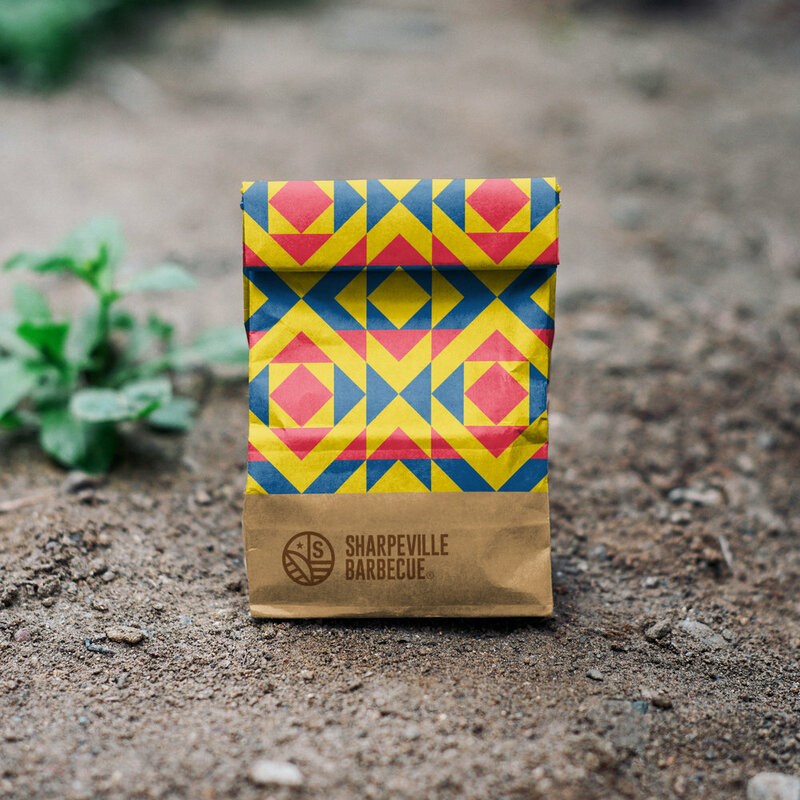 Sharpeville Corporation has launched Sharpeville.co.za online magazine and issued press releases to commercial magazine and newspapers when they launched the country's first township based food festival. The Daily Sun and NDS Chef Academy became event collaborators. Also Emfuleni Municipality were our partners. Sharpeville’s re-branding campaign has garnered thousands of impressions to date. Sharpeville Corporation plans to continue the campaign across its various channels because of the positive response. A recent development supporting the re-branding effort is the launch of the Sharpeville Barbecue in the heart of downtown Sharpeville, an upmarket grill restaurant which is aimed to be the live-work-play space for the township's movers and shakers. Opening in 2019 just across Human Rights Precinct, which is also part of the innovative hub that will continue to see more infrastructure build-out to support the ecosystem — gives students, entrepreneurs, hobbyists, and small businesses access to high-tech infrastructure. The infrastructure includes applications for woodworking, metal and machine shops, electronics fabrication, robotics, laser and vinyl cutting, 3D printing, and screen printing. 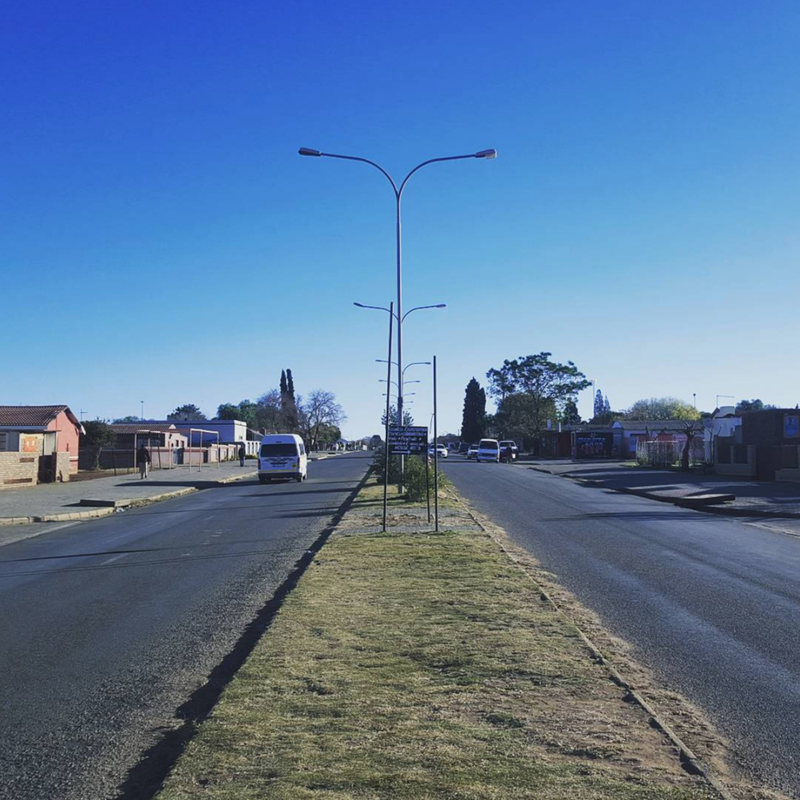 Sharpeville Corporation is striving for Sharpeville City® to become a tech hub, thanks to Sharpeville Corporation's focus on drawing investors and working with local companies to create the right environment for startups and entrepreneurs. The partnership with local companies is directed at building out smart energy, hoping to gather the brightest minds in energy technology to create tomorrow's innovations in the industry. Involved in these efforts is South African Airways that understands the value of establishing a startup ecosystem as the framework for rebranding Sharpeville as a modern, sustainable township. Fueled by a new wave of investors, accelerators, and incubators. And with the possibility of becoming a second township besides Soweto as one of the most innovative, forward-thinking townships in the country. As with Soweto, the Sharpeville Corporation and Emfuleni Municipality are very active in helping Sharpeville reinvent its image. This includes redeveloping many parts of the township to make it more attractive to and affordable for tech startups. This invites more investors and tech companies to migrate to Sharpeville. In addition, sharpeville.co.za online content illustrates the opportunities, growth, and entrepreneurial spirit throughout the township. Creating a successful township brand is much like creating a product or personal brand. You've got to go through a discovery stage to determine what your township can offer. If you find you don't have some of the elements needed to attract your desired audience, devise a plan to develop them. From there, show audience members what your township brand feels like and what they can experience. Sharpeville Brand has done that through multiple channels. They have used strategic partnerships that the community and state governments, universities, companies, and entrepreneurial minds to create environments where innovation can thrive.